Honolulu is a uniquely special place. And if you want to meet people in Honolulu and make some new friends, you’re in for a nice ride. There are opportunities for finding friends, but you need to know the right places. In this article, we hope to help you get there. Are you a person who enjoys the Sun, sand and the surf? If you have decided to move or already shifted to Honolulu, you get an opportunity to enjoy a fantastic beach-style lifestyle, which is the envy of many! With a laid-back vibe and a vibrant culture, the residents of Honolulu are among the friendliest souls you can expect to meet in the US. With a strong Japanese and Chinese influence, the multicultural and multiethnic nature of Honolulu has made it one of the most welcoming of cities for people to move to. When you are not enjoying beachside activities there are plenty of culinary, cultural and social events in town. With such a happening social calendar you will never fall short of ways to meet and make new friends in Honolulu! Have you ever considered enjoying a tipple of fine wine and painting at the same time. Wine & Design introduced this unique concept and it offers the perfect place to unwind and enjoy a whole lot of fun. If you are new to the city, this provides a wonderful chance to socialise and make new friends. 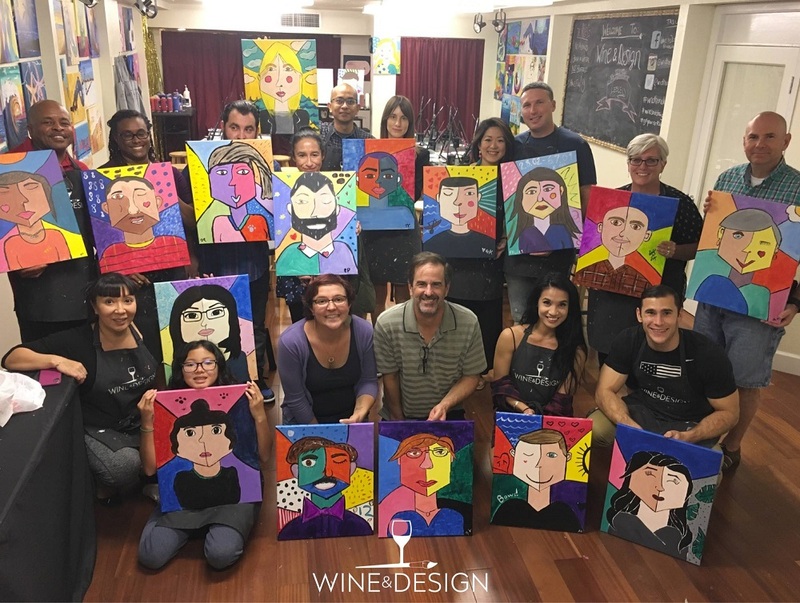 As their motto goes “Sign up, Show up, Sip up” become a member and experience the dual pleasure of wine tasking combined with art classes. The rugged landscape of Honolulu and at-large Hawaii offers plenty of exciting options for biking enthusiasts. 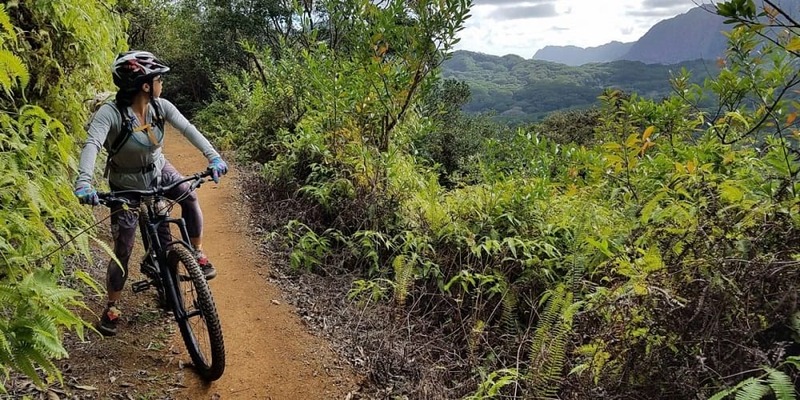 From mountain to downhill biking there are a plethora of ways to explore Honolulu and its picture-perfect surroundings. If biking gets you going take membership of a biking club in Honolulu to enjoy the thrill of group-based biking activities with other members. Honolulu offers ocean lovers an exciting variety of ocean-related activities with a rare opportunity to experience the rich and varied marine habitat in the area. 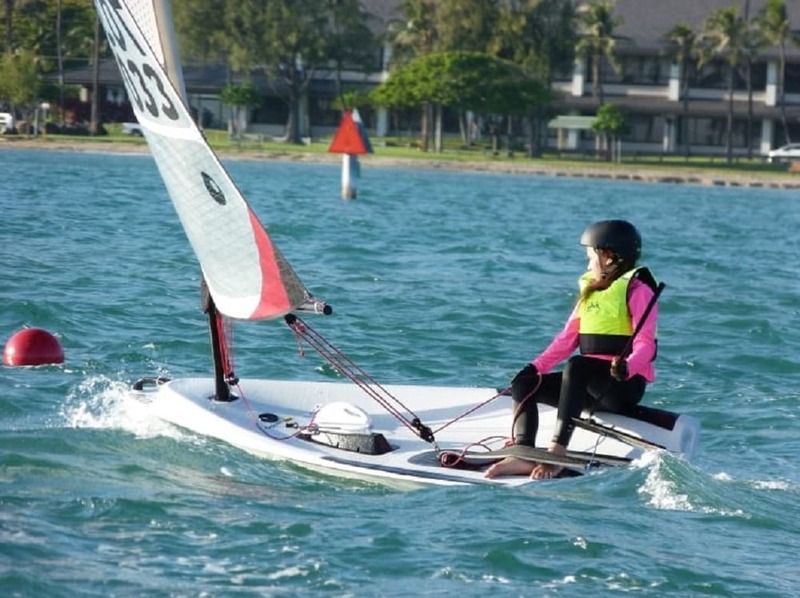 Becoming a member of a boat club facilitates participation in numerous boating and sailing excursions, which you enjoy with other ocean lovers of Honolulu. This enables you to build relationships and gain friends in a warm and friendly atmosphere. For something totally different and off the beaten path in terms of creative arts, Paiko is Honolulu’s one-of-a-kind botanical boutique something which you will not find around much. Honolulu is home to diverse varieties of exotic flora and Paiko celebrates this diversity by organising creative workshops. 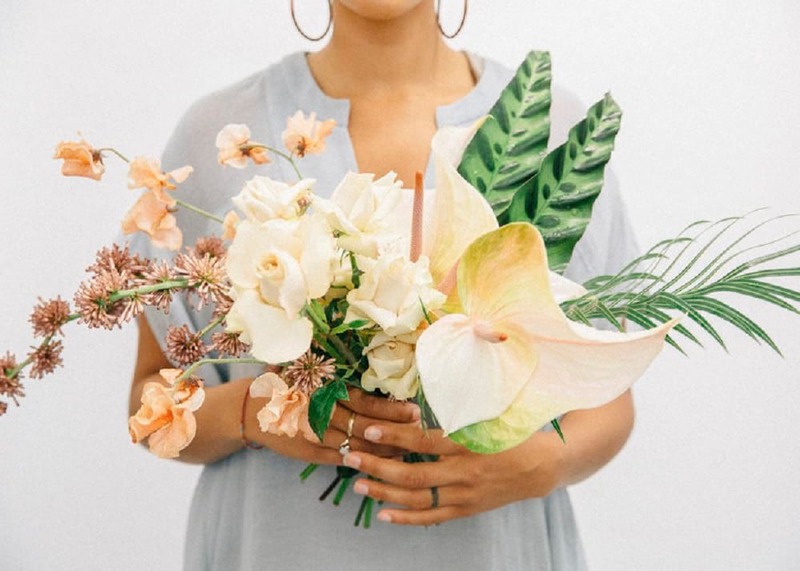 With DIY sessions of flower arrangements to making terrariums, there is a lot to stimulate your creative side. Enjoy the activities with other members and gain new friends through Paiko. If you are living in Hawaii and do not surf, you are missing out on the most exciting aspect of living in the land of the Big Kahuna! 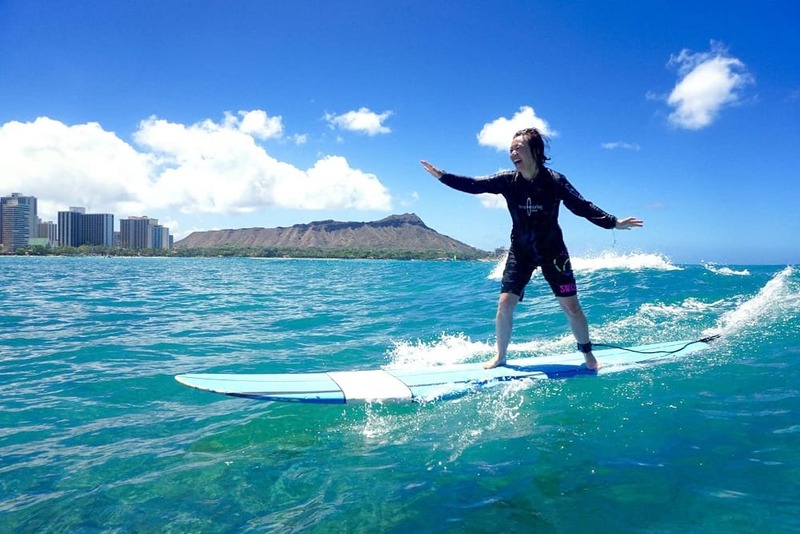 Home to the surfing paradise of Waikiki and beyond, surfing is akin to a religious activity in town. Why miss out on all the action! Join the guys and gals at Gone Surfing Hawaii and relish the thrills and excitement of hitting the waves. There are classes for all levels from beginners to advanced, so you will have plenty of company. Honolulu and the island of Hawaii has so many photographic locations that you can spend a good part of your weekends and holidays immersed in photography. 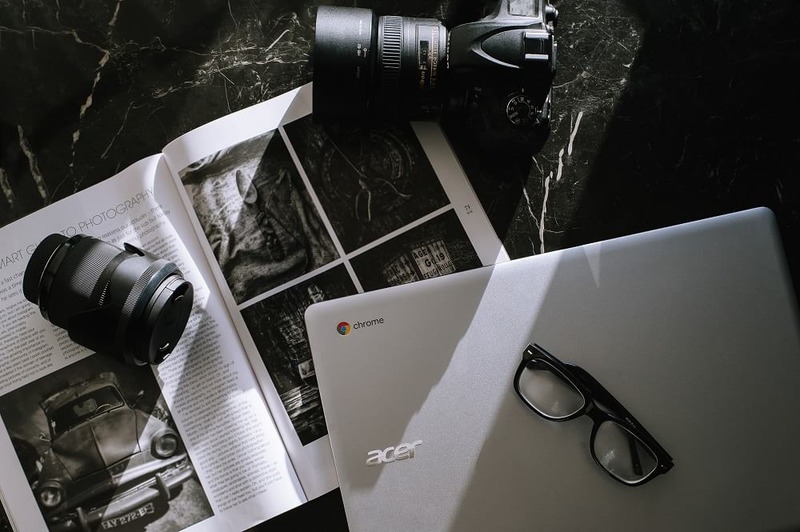 To connect with other amateur and expert photographers, joining a photography club or workshop will have many benefits. First, you get to learn and stay updated with the latest techniques and equipment, an opportunity to share knowledge and tips and get to make new friends too. 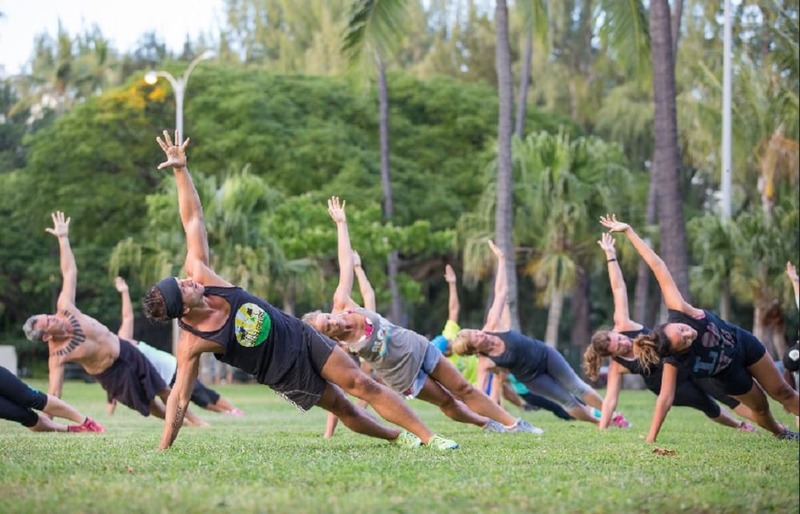 Another way to meet people in Honolulu is through physical activity! Working out at a Gym can be serious business so who not make it a lighter and more enjoyable experience? The answer is to enroll in a great outdoor gym. The picturesque scenery of Hawaii makes it one of the most beautiful places on earth, so imagine what fun exercising outdoors would be when the Sun begins to rise over the Pacific. Get ripped and toned through training from certified instructors at Hi-Life Athletics, the outdoor gym’s professional team. 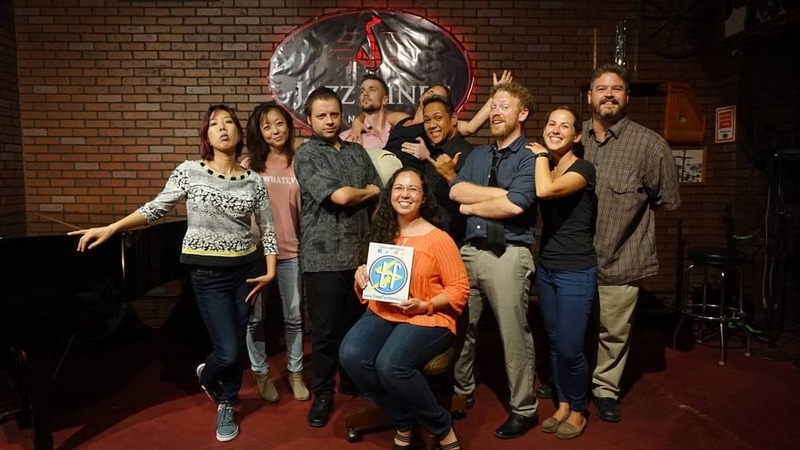 Improv classes and workshops are the in-thing and have caught the imagination big time of people all across the US. Improv sessions help to develop your hidden talents and potential, which otherwise remains latent. The scope of these workshops covers a variety of areas of life ranging from social to professional. An added bonus is since you will be with a group of people socializing and making friends happens naturally. You can start reading and improving your social life right now.